This is caused by the lower quality preset. Use the QMC, higher quality witch eliminates those botches. Thanks for the responses. This is the latest build from Podium (The one with the addition of 'Hidden LEM's' & Info Bar) and the 1.0 Interior preset is new..I think (apart from the additional ones in the forum). 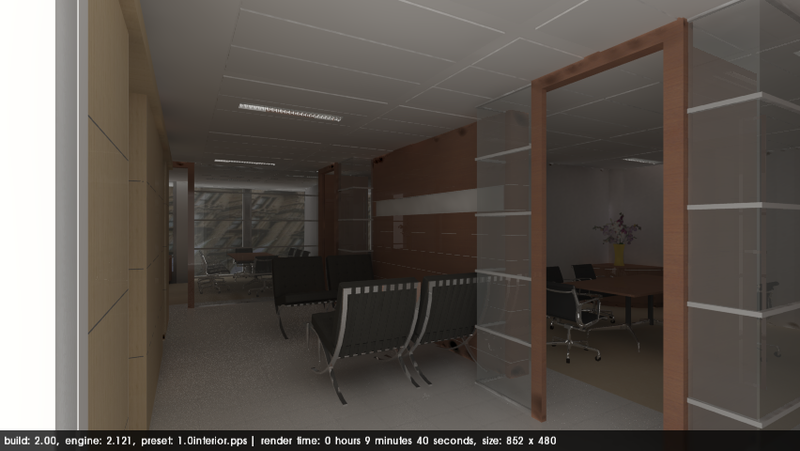 My only problem with the QMC is how grainy the renders are (not to mention the render time). The render below is 3840 x 2160 and took 5 something hours. 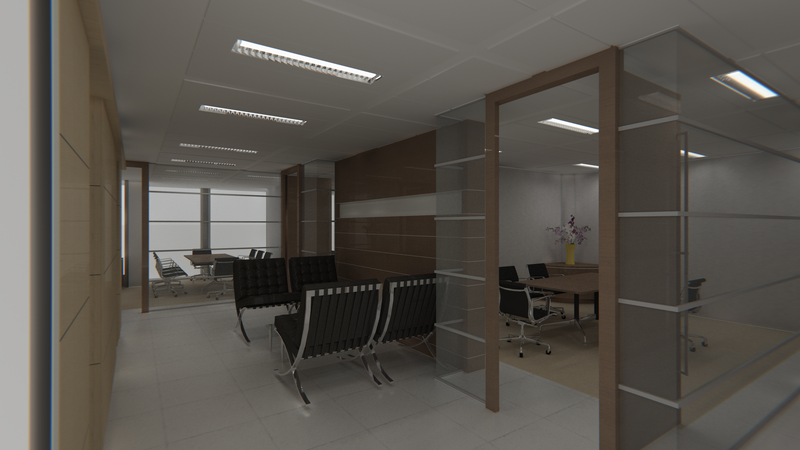 I don't mind the render time, I just prefer the clarity of the 1.0 interior preset. 1.0 interior QMC also comes out darker than the 1.0 interior preset (I have upped the LEM's brightness from the previous renders shown, also no omni's). I am happy to try some different presets and post the results if anyone has any recommendations. I'm very keen to get rid of this problem and save on pp time. 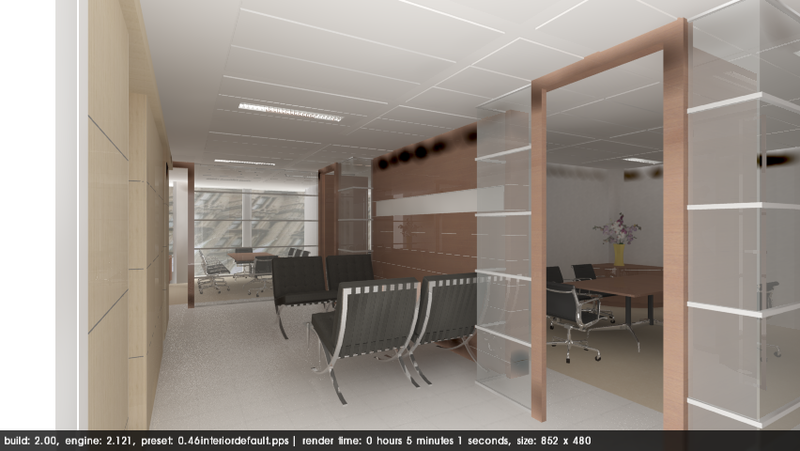 Just to clarify, my first two posted renders were using the latest podium release also (hidden LEM's etc). I think it will fix that blurred effect on the sides. Or maybe I'm wrong.